The Backup is back! 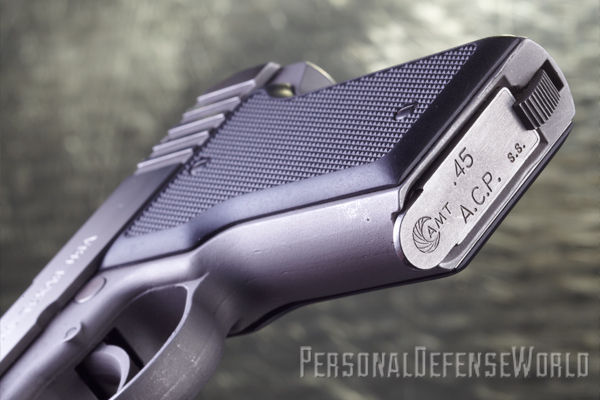 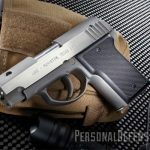 AMT’s .45 ACP classic compact returns, streamlined to deliver 5+1 rounds on target! 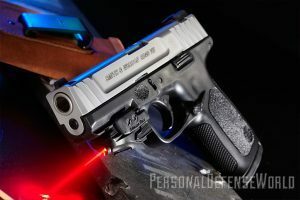 So how did this pocket pistol perform at the range? 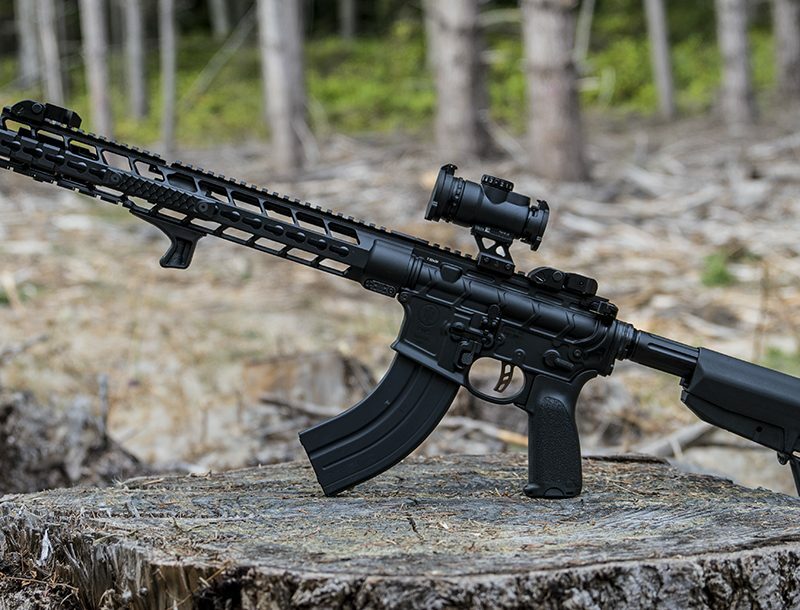 Did it survive Bell’s tough combat drills? 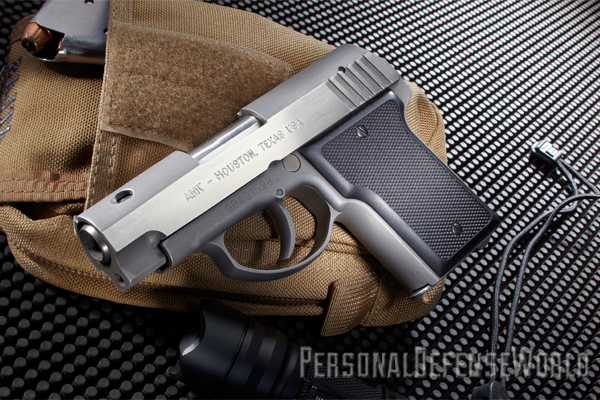 To learn more about the High Standard AMT Backup, check out the March 2014 issue of Combat Handguns, available on newsstands and digitally December 17, 2013. 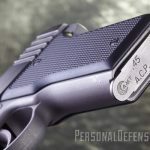 To subscribe, go to https://www.personaldefenseworld.com/subscribe.